How comfortable are you really? 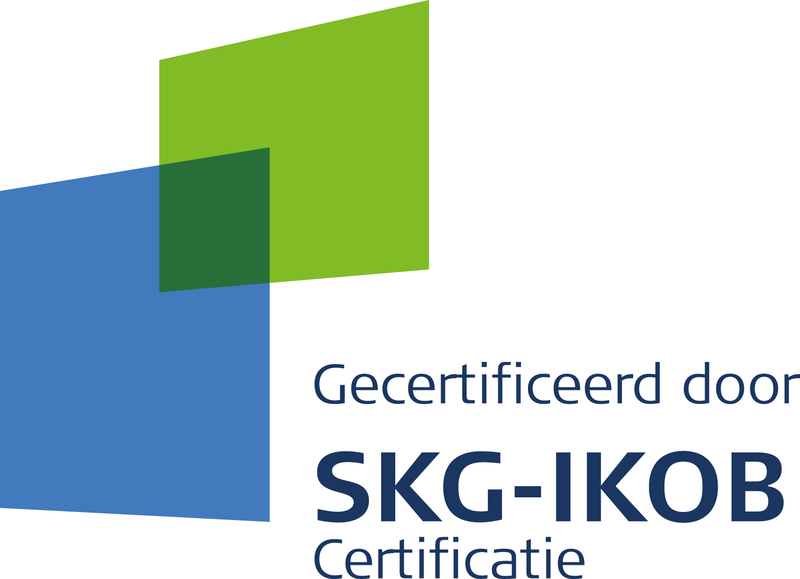 Most of our security locks bear the SKG label that guarantees optimum strength and durability. We can deliver these SKG locks in different categories: 1 * 2 ** or 3 ***. You also can choose the degree of burglary. Remember to inform your insurance company that you have put new security locks! Which may prove very interesting for your insurance! Are you a private individual or window manufacturer? Are you the proud owner of a private home and want to replace your locks with burglar-proof safety locks? Please feel free to contact us to schedule a free and without obligation site visit with measurement in the Antwerp region. Also professional installers and window manufacturers can come to us for the delivery of burglary resistant locks and locking systems. The possibilities for a potential long-term cooperation, we prefer to discuss in person during an informal introductory meeting.